CALL FOR PRICES ON MEAL OPTIONS! 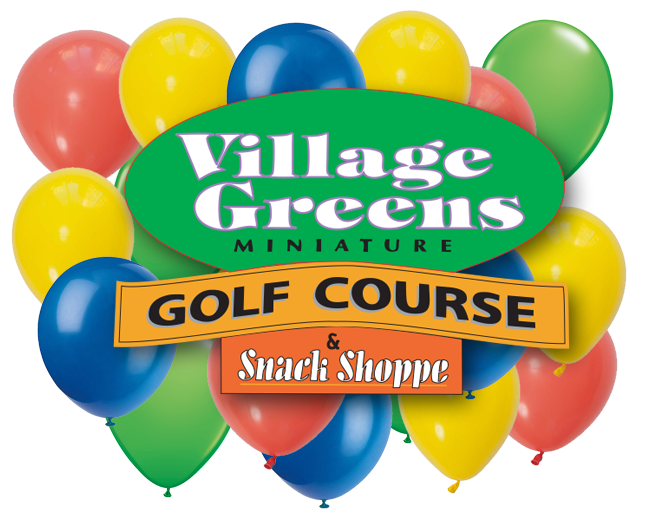 We can even provide ¼ sheet cake for $20.00 along with the plates and forks, or if you have the cake we can store it for you while you play golf. With 1 week’s notice we can reserve the picnic area at no extra charge. Need anything else? Please ask!!!! !